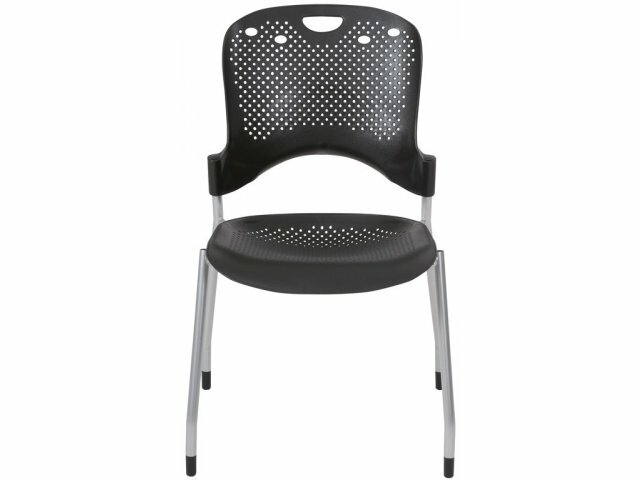 These unique stacking chairs from Balt combine modern style with everyday comfort. 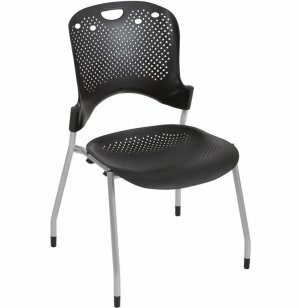 The sleek design features a perforated pattern for a distinctive look and excellent ventilation. 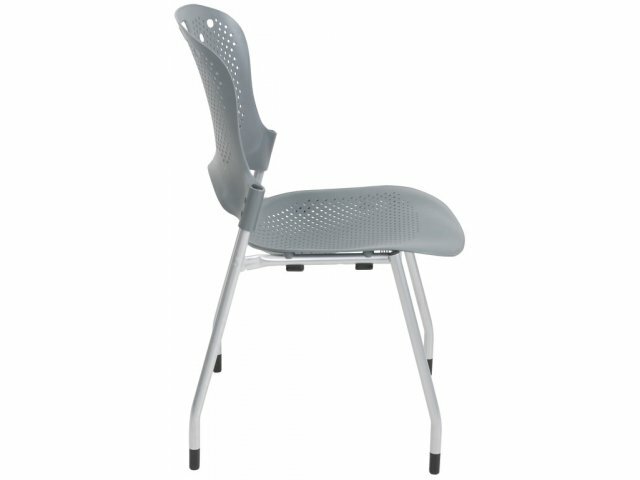 Seat and back are constructed from injection-molded polypropylene gently contoured for a comfortable fit. 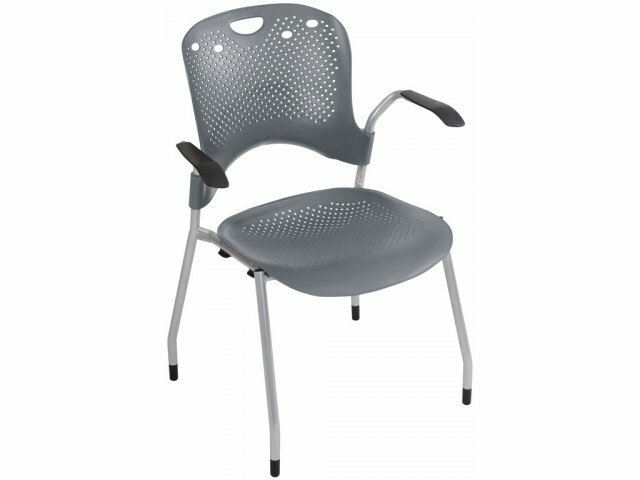 Optional arms are available separately. 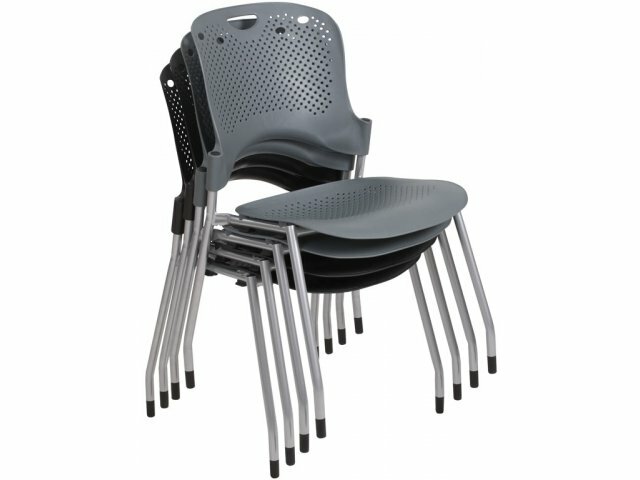 Modern Style: The modern design of these stacking chairs gives them a unique look. 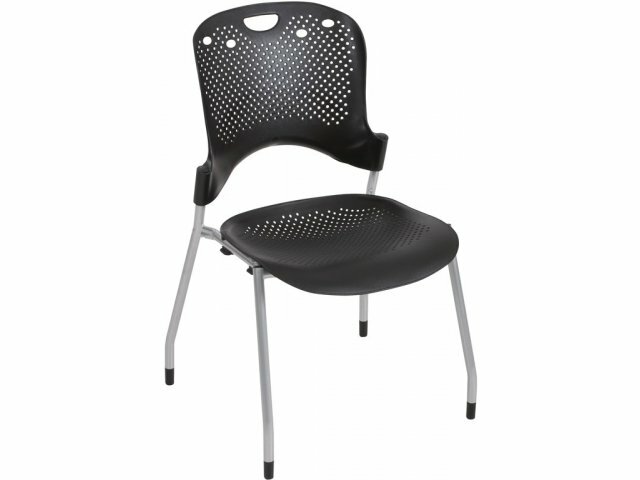 Comfortable: Perforated pattern and contoured seat and back provide comfort. Arm Upgrade: Optional arms available to provide more comfortable seating.